What’s new with Reporting on the MIX Market? 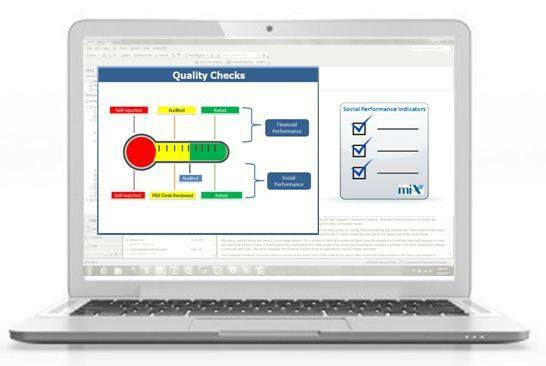 The MIX Market has recently announced a new Social Performance Desk Review process to improve data quality available on the site. This is an important step in the path towards making accurate and transparent reporting tools available to MFIs, funders, and others supporting microfinance. In order for an MFI to be recognized by Truelift, they first must be committed to transparency by reporting to the MIX Market, including stating poverty as an objective. Transparency and data sharing are a baseline for pro-poor microfinance. Click here to learn more about the content of these guides on the MIX website.